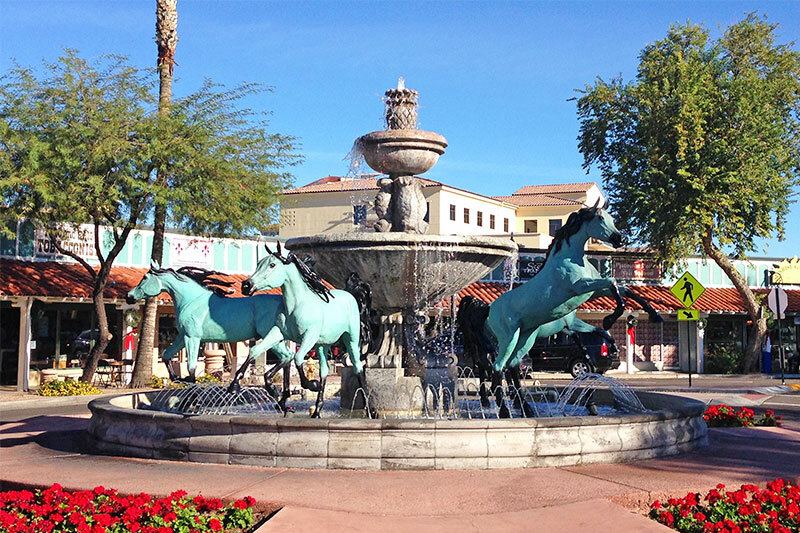 Nestled between Phoenix and the affluent suburb of Scottsdale, Arcadia’s vibrant culture with a peaceful vibe, many nearby shops and restaurants, and prime location near Paradise Valley appeals to many homebuyers. Known for its lush landscaping, the area once hosted citrus farms which left behind impressive orange, lemon, and grapefruit trees, giving the neighborhood distinct characteristics like you might find in California instead of the Sonoran Desert. 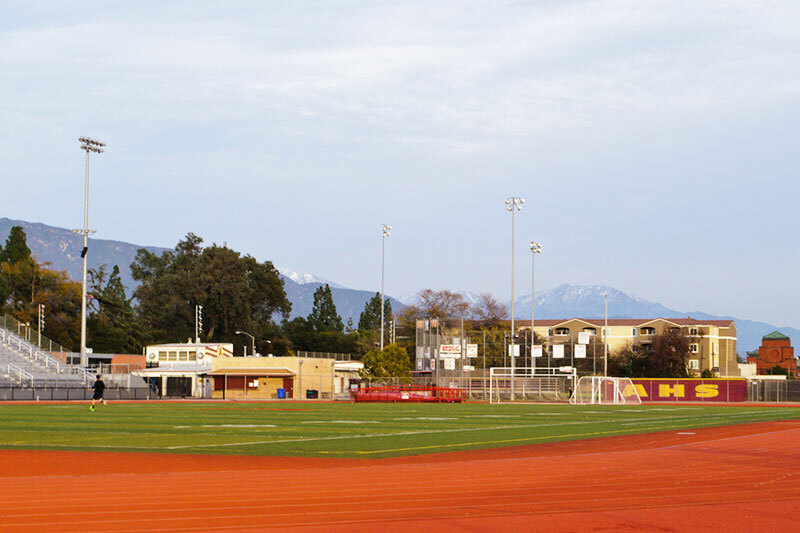 With mountain scenery, nearby access to big-city amenities, an active community, respected schools, and picturesque streets, Arcadia has become a favorite among many homebuyers. From young families to baby boomers, to professionals and retirees, find out all that this tranquil neighborhood has to offer. Although Arcadia is not a designated historic district, this neighborhood features a variety of historic home styles dating back to the early 1920s, as well as homes built between 1950 and 1959. The community has clusters of large ranch-style homes with sprawling yards as well as sleek, contemporary mid-century modern homes. 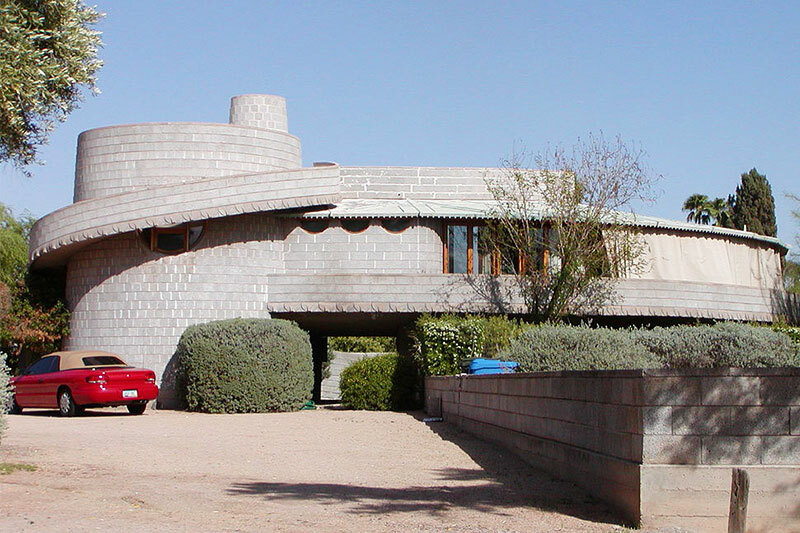 The awe-inspiring architecture like that of Frank Lloyd Wright can also be found in Arcadia. This neighborhood is also unique due to its numerous greenspaces, which are not often found in Phoenix neighborhoods. And while the presence of citrus trees lends to a rural feel of the neighborhood, homes with modern architecture and contemporary character make this neighborhood an urban gem thanks to its easy access to Downtown Phoenix and the surrounding valley. Residents with young children will appreciate the quality school system including highly-rated Hopi Elementary School and Arcadia High School, which has an award-winning advertising art program that features student artwork throughout the town’s billboards, t-shirts, and promotional signs. The school also has an award-winning media communications program, which produces ANN (Arcadia News Network), a 14-minute news segment that’s broadcasted daily throughout the school. Outdoor enthusiasts will appreciate Arcadia’s prime location that provides residents with picturesque mountain views as well as access to a variety of hiking trails at Camelback Mountain Echo Canyon Recreation Area. 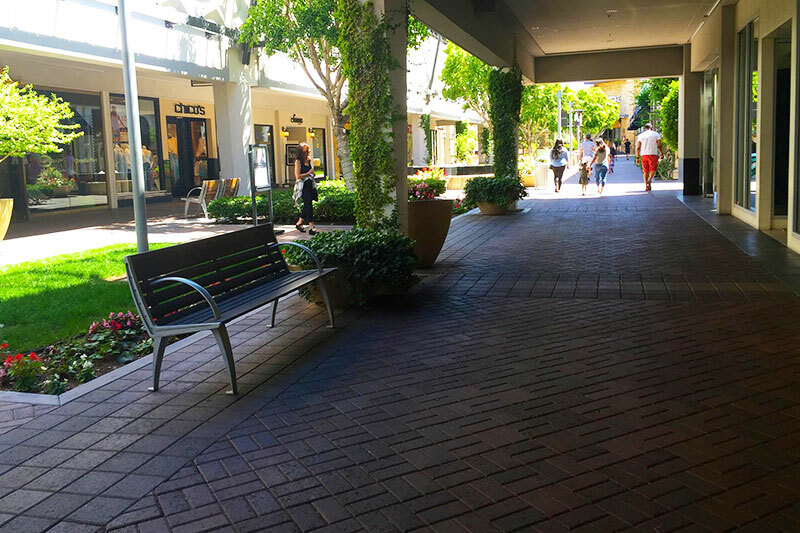 Shoppers will enjoy The Biltmore Fashion Park, an upscale outdoor mall with a mix of boutiques and dining options, or the The Scottsdale Fashion Square, another mecca for those taking advantage of retail therapy. Also, golfers can take a swing at the Arizona Country Club, a private country club where “urban sophistication meets family tradition." The community in Arcadia is very family-friendly. Over half of the residents in this neighborhood have lived in the same home for five years, which is indicative of happy homeowners. 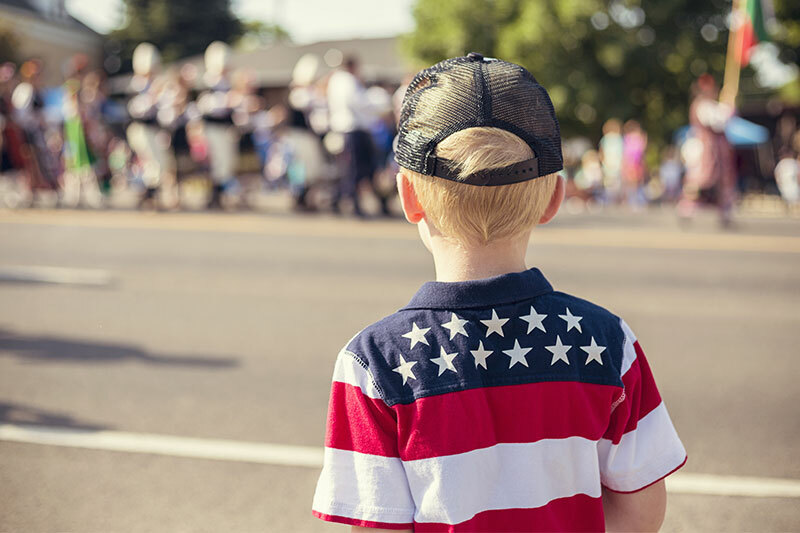 According to Phoenix Magazine, Arcadia is one of the few local neighborhoods that hosts its own Fourth of July parade. The family-friendly celebration has been an annual tradition for over two decades and features a promenade of bikes, trikes, and wagons decorated with Arcadian pride. Vintage automobiles bring up the rear, followed by the local chapters of the Military Order of the Purple Hearts, the American Legion Color Guard, and the Scottsdale Trombone Choir.